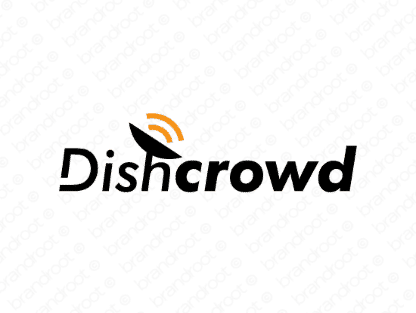 Brand dishcrowd is for sale on Brandroot.com! Serve up something enjoyable for the masses with this catchy mix of "dish" and "crowd". Dishcrowd offers a smart social focused that's ideal for anything from crowdsourcing services and social media platforms to innovative entertainment and multimedia content producers. You will have full ownership and rights to Dishcrowd.com. One of our professional Brandroot representatives will contact you and walk you through the entire transfer process.